13. 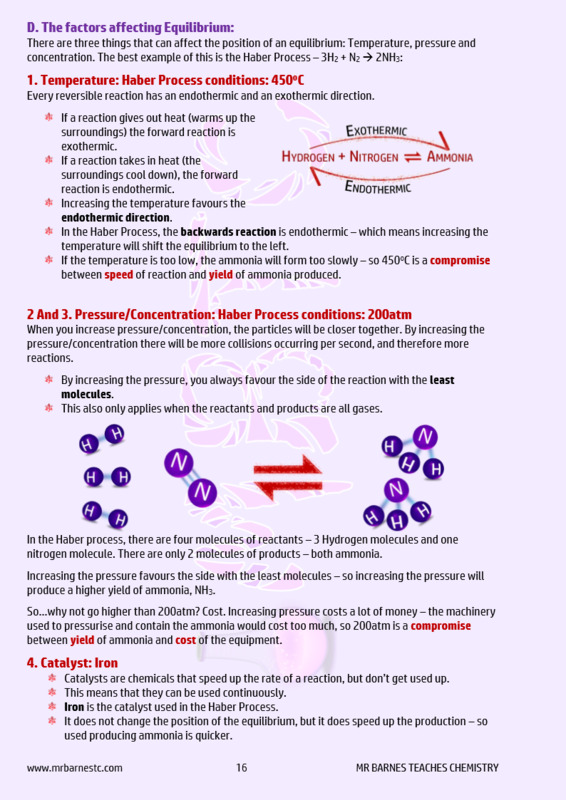 What is a Reversible Reaction? 14. What is Dynamic Equilibrium? 15. How do we form Ammonia? 16. 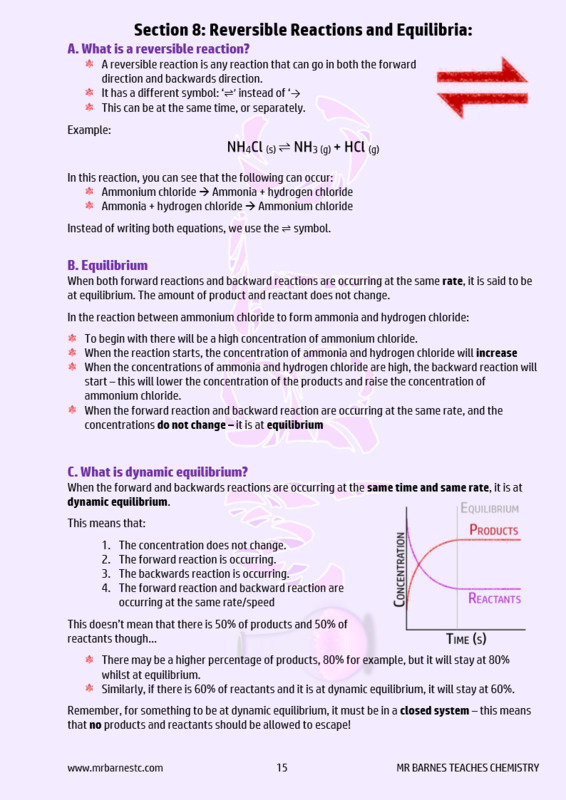 What are the conditions to make Ammonia?